This March marks 70 years since Anne Frank, an emblem of the suffering of millions of Jews at the hands of the Nazis, died at Bergen-Belsen concentration camp only a few weeks before liberation by British soldiers on 15 April 1945. She was only fifteen. 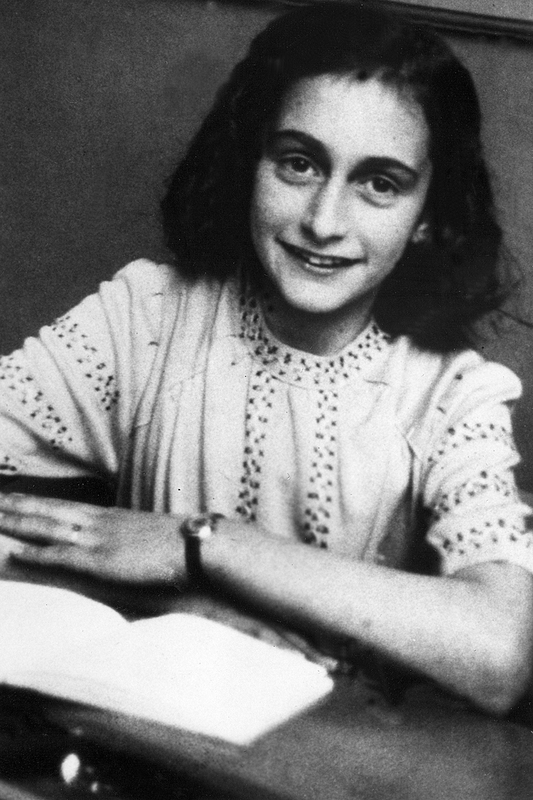 It’s worth reminding ourselves and remembering how young Anne Frank actually was when her life was cut short in the Bergen-Belsen concentration camp. Reading her words, it’s easy to forget. Her wisdom, recorded in her diary, is eternally ageless. It defies her age. 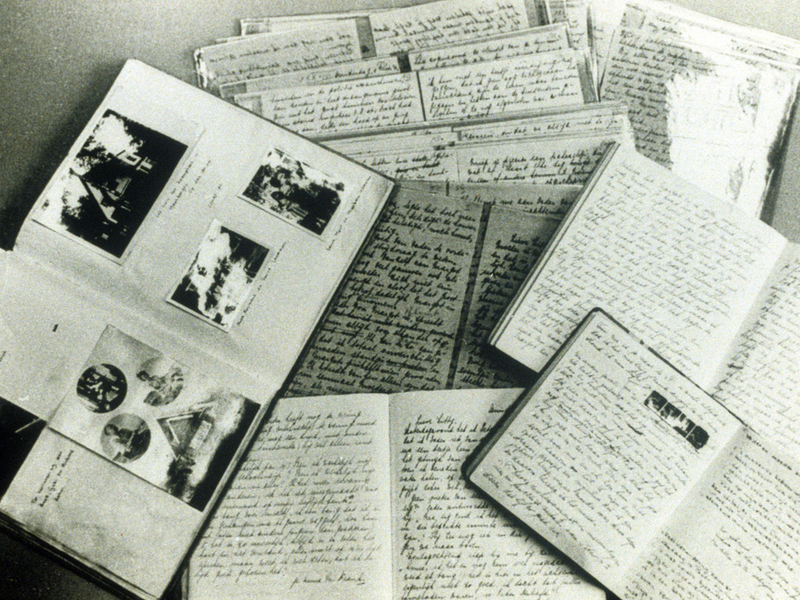 For all who read Anne Frank’s Diary, the pages overflow with such horror. And yet, such hope. As Anne herself wrote, ‘where there’s hope, there’s life’. Now published in over 60 languages with over 30 million copies sold, the legacy of Anne Frank has become integral to our understanding of the quietly personal suffering of a collective atrocity. Anne’s greatest wish was to ‘go on living even after my death’. Made stateless from 1941, Anne Frank now belongs to us all: a stateless and timeless reminder of an unimaginable horror. What’s more, her wish has been granted: she goes on living. In memory of Anne, 70 years later, we take a look at just 10 of her most inspirational quotes.